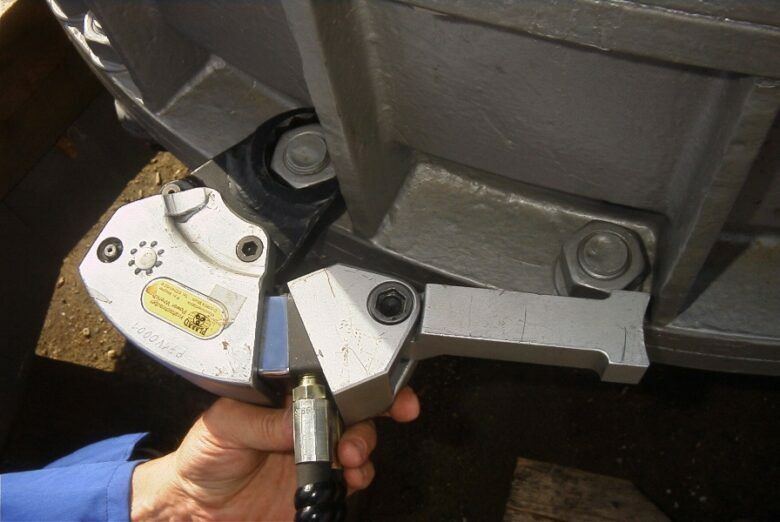 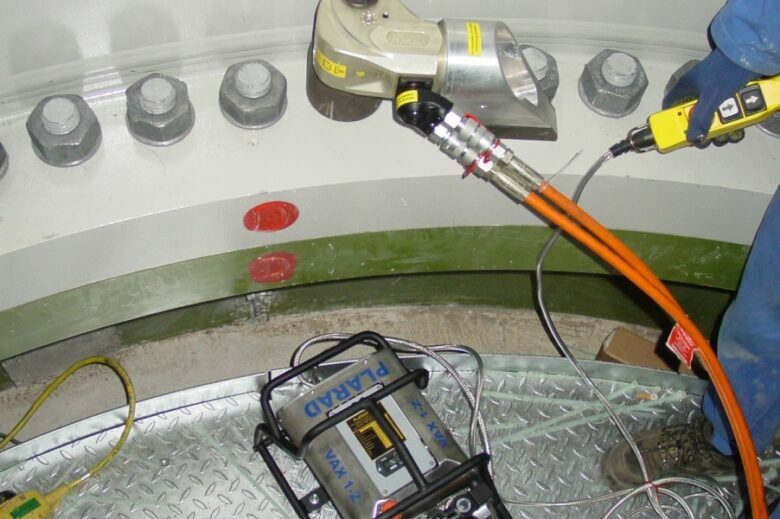 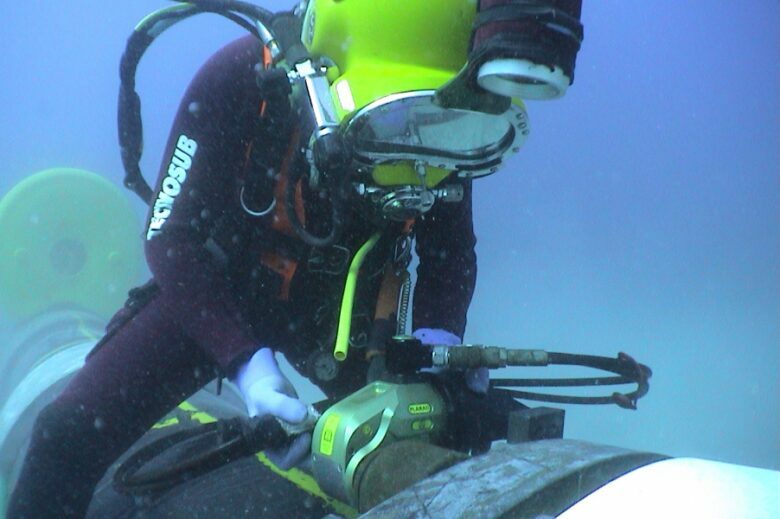 Hydraulic torque wrenches can be used to complete time-consuming bolted connection works in significantly less time, this will however not be at the expense of the torque’s precision. 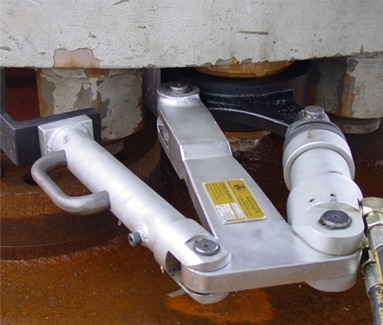 That is why hydraulic torque wrenches are used for oil and gas extraction, (heavy-duty) manufacturing, maintenance and infrastructure or large materials. 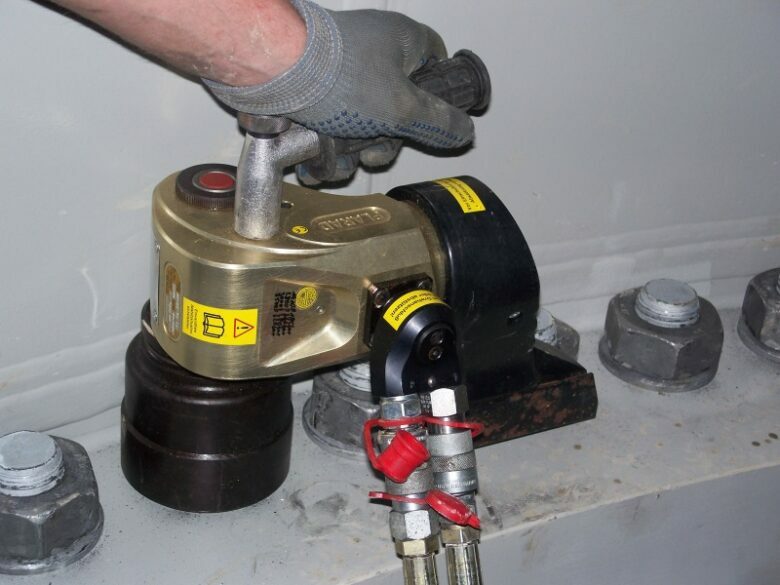 In many cases, the specific torque wrenches and matching system components are so ingeniously designed, that they even offer another advantage next to the desired precision: when using these hydraulic wrenches, you will not have to worry about wearing tools and bolted connections. 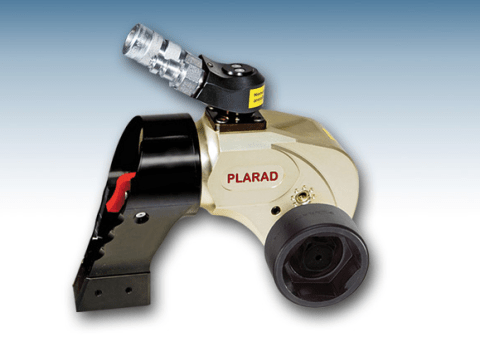 Laco delivers a large selection of Plarad hydraulic torque wrenches from the series: MX, MSX, FSX, K and R. You can purchase or hire these wrenches at Laco. 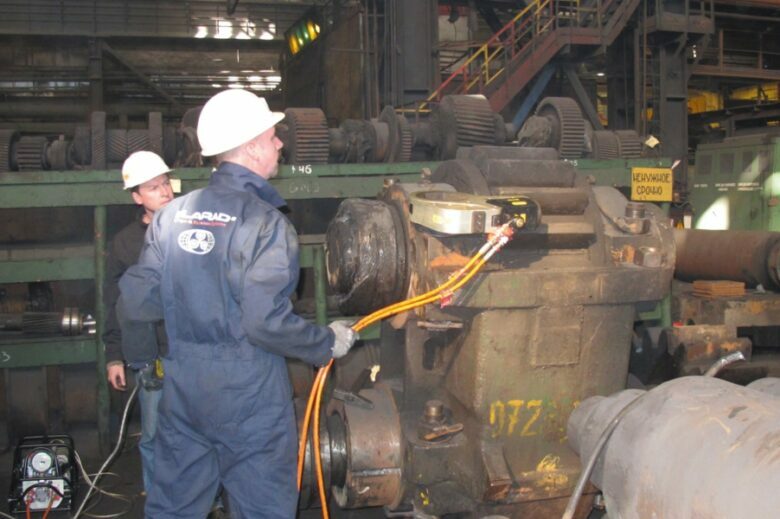 Would you like to use hydraulic torque wrenches? 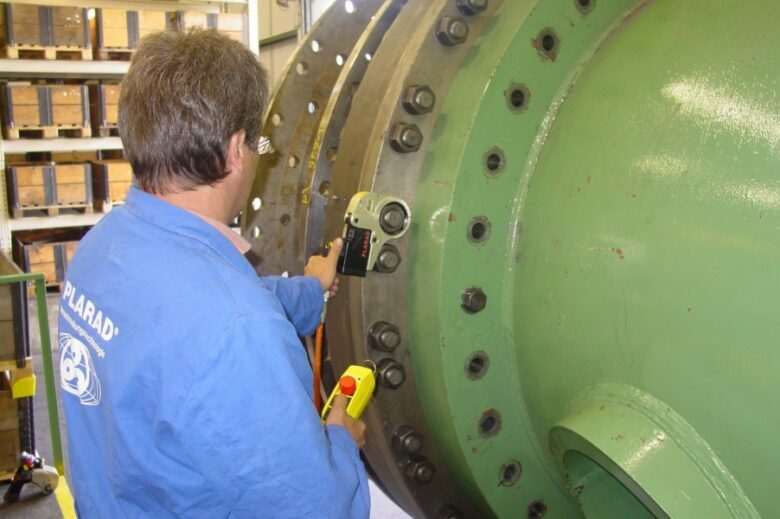 Then please ask a professional Laco employee for advice, he will be able to help you select the right torque wrench for your application and advise you on how to use it and how to combine it with system components. 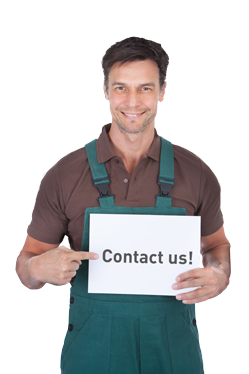 Laco does not only deliver hydraulic tools, you will moreover get tailored advice and an excellent service.